This book began 60 years ago in 1951, when the author was just a child riding the school bus each morning, looking at the beauty of the seasons of the mountains, and filled with emotion within it's grandeur. Matchbox Mountain is a collection of stories told from the heart of a writer and seen through the eyes of an artist. 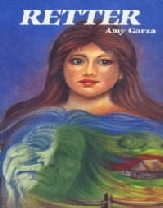 (1988) Based in the Western North Carolina Blue Ridge Mountains, the book “Retter” is a retelling of the stories Tom Ammons told his granddaughter about his wife, Retter, and how they met, married and how she saved his life. 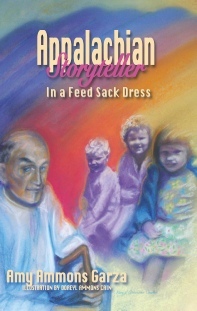 (2005) In the tradition and style of “Retter” and “Cannie,” the third book “Sterlen” continues the trilogy of the ongoing saga of the Tom Ammons Family from Cullowhee Mountain and the Wiley I. 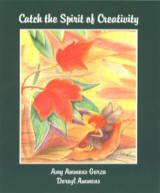 A workbook presenting the idea that everyone is creative and important. 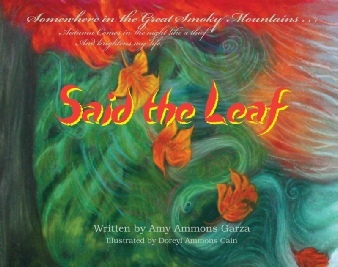 Second book in the trilogy of Tom Ammons & Wiley Owen family. mountains in the late 30s through the late 40s. 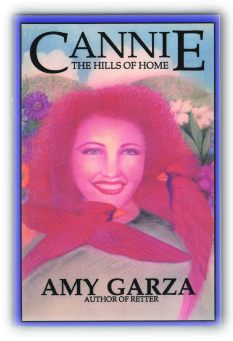 Now you can enjoy Amy’s stories as told by the writer as only she can.